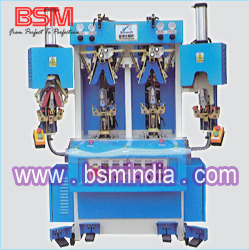 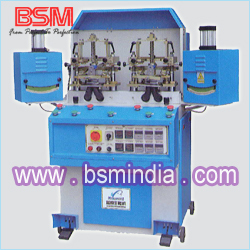 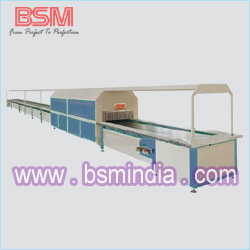 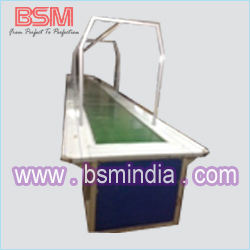 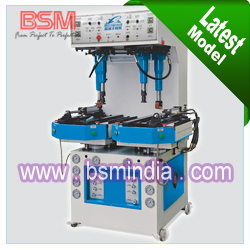 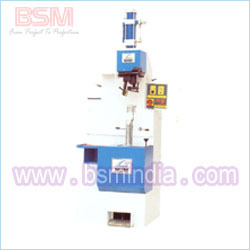 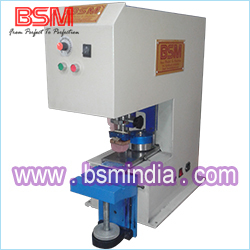 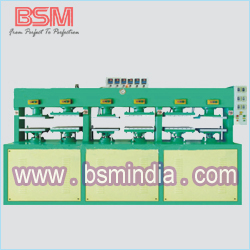 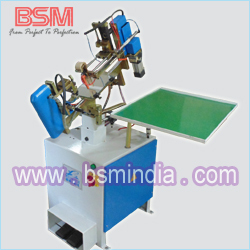 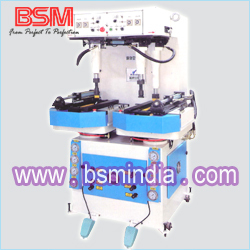 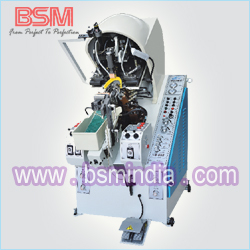 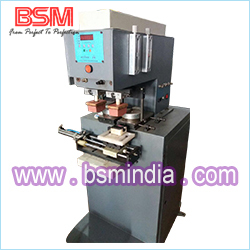 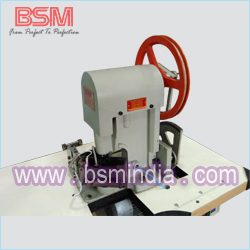 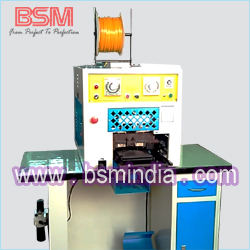 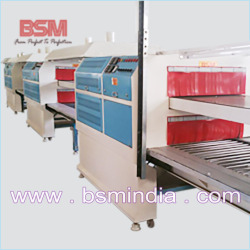 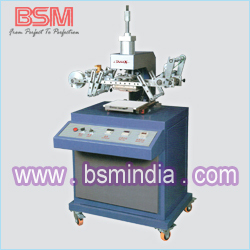 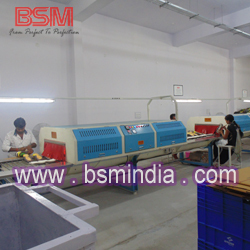 1 The heel nailing machine suitable for all kind of men shoes, women shoes, military shoes, sportsman shoes, mountaineering shoes, worder shoes etc. 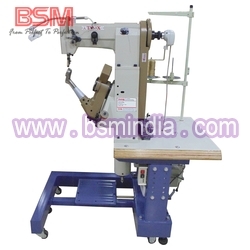 2 Choose of sequencial drive for nailing. 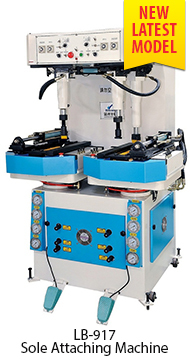 3 External device for viewing nails into the jack. 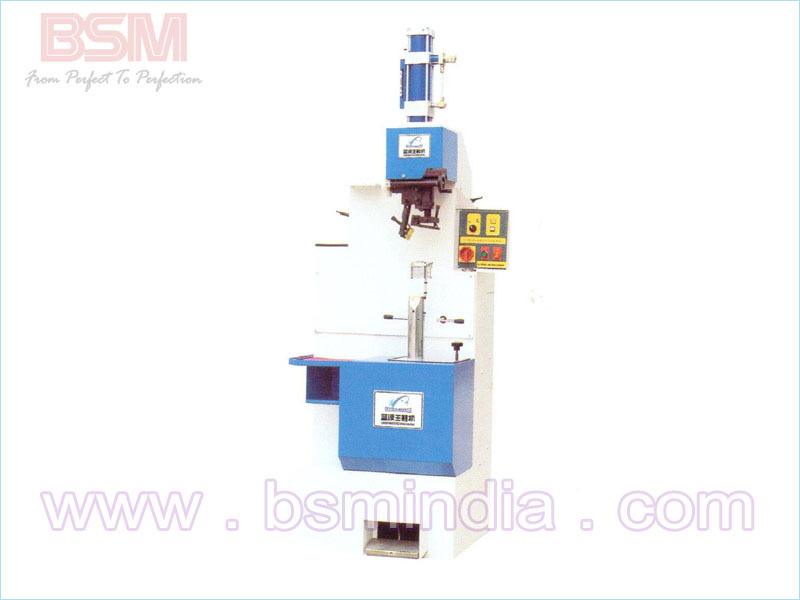 4 Nails are driven at an agle to eliminate the risk of bursting through heel.